Fire! Little is more devastating to one’s person or property than a raging fire. No one wants to experience a fire. Definitely no one wants to experience a fire while driving down the road. 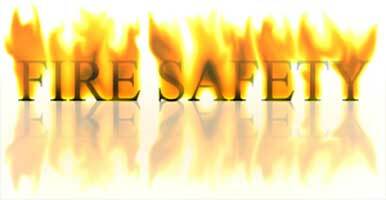 To make matters worse, these fires often would have been avoidable by adhering to a few fire safety tips. 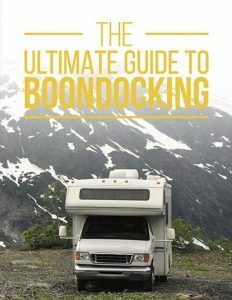 Whether it is due to a bad propane fueled refrigerator, or a bald tire, there are a few things that you can do to minimize the damage from a motorhome fire. Commit these following tips to memory. Better yet, print them off, post them in your RV, and share them with any friends or family members who have motorhomes of their own. 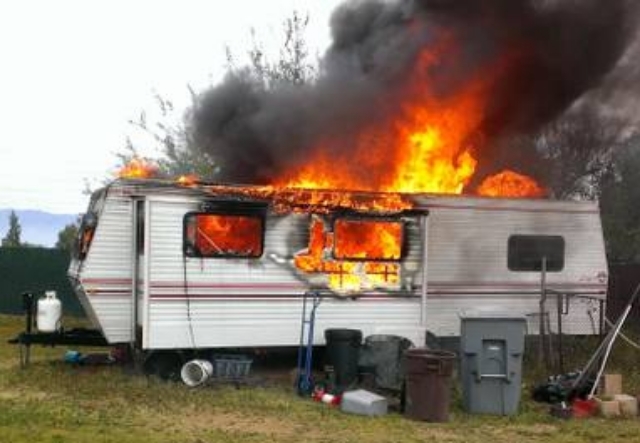 The electrical system is a very common source of fire in a motorhome. It is a good idea to frequently spot check the wiring to ensure that the connections are entirely secure. If something looks suspicious, have it checked out by a technician. Many fires are caused by transmission fluid leaks that are set ablaze by heat from the exhaust system. It is a good idea to check underneath the RV for signs of fluid leaks. Transmission fluid is highly flammable and ignites easily. Make sure to repair any leaks as quickly as possible to avoid fire. 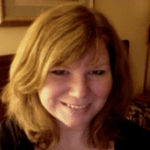 Plan out all escape routes and discus them with occupants when traveling. Ensure everyone is informed of the survival plans. Make sure that your extinguishers have the right amount of pressure according to the gauge. In fact, anytime you use an extinguisher, it should be recharged or replaced to avoid future problems. Inspect and replace the extinguishers if they are out of date. Also, periodically read the instructions. You may not have time when you need to use them. 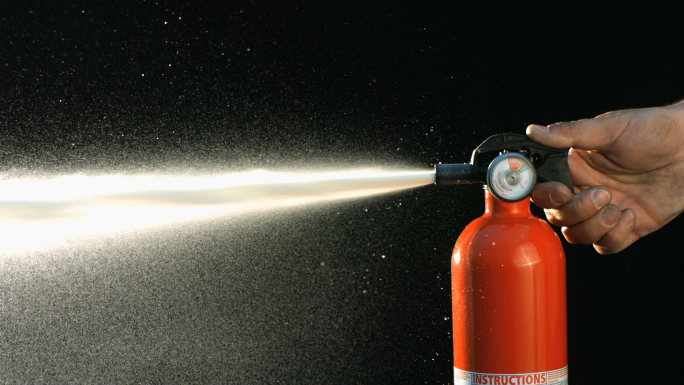 Keep several fire extinguishers throughout your motorhome or trailer. Make sure that your passengers know where they are. This safety tip actually applies to any residence. You should never use any cooking appliance for heating your space. Smaller space means less ventilation and the greater the chance of a fire. Keep any combustible items like paper towels or dish clothes away from the stove and remain near the stove when cooking. Make sure to install and inspect smoke alarms and carbon monoxide detectors regularly. Test your alarms every two-weeks or so to ensure they work properly. This is a fast and easy test that can save lives and property. A dragging brake line can cause friction. This can easily be ignited by dripping brake fluid. Make sure to check the pressure in your tires regularly and spot check at every stop. 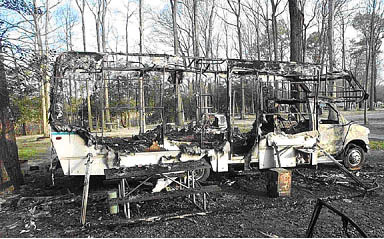 It may seem obvious, but many RV fires could have been eliminated or minimized with properly working smoke detectors and extinguishers. Please share these safety tips with any friends or family members who own or use RVs, as well as those who are safety conscious.